Looking for fun events and activities this summer? 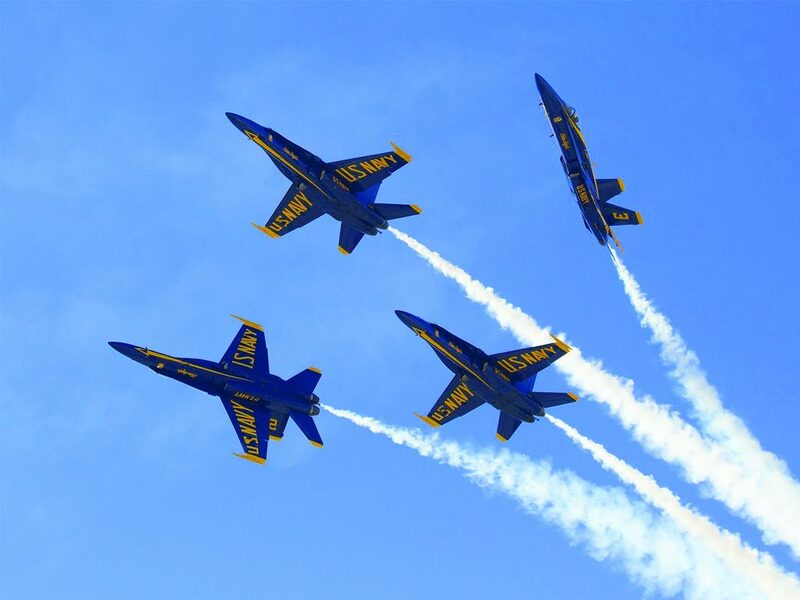 Here is a list of some upcoming events and happenings in San Diego! Learn about the unexpected wonders of nature that are right under our noses—in our own backyards. Spanning a seasonal year around a suburban home, Backyard Wilderness displays a stunning array of unique wildlife images and behavior. Click here for more information. SummerFest 2018 marks Cho-Liang “Jimmy” Lin’s final Festival as Music Director, and an outstanding roster of world-renowned artists and ensembles are gathering to celebrate his 18 remarkable years. Click here for more information. Winners from the June Best Restaurants issue and the August Best of San Diego issue will come together for an incredible celebration of San Diego’s finest. Taste signature dishes from more than 40 restaurants plus the best local breweries, wineries and spirit companies. Expect live bands, lounges, lawn games and more. Click here for more information. Beer aficionados will enjoy over 100 different brews, including hard-to-find specialty choices to top-rated favorites from the local brewing scene. Click here for more information. During the World Bodysurfing Championships, 350-400 bodysurfers from around the world compete in their respective age divisions for trophies and prizes. Click here for more information. America’s Finest City Half Marathon is run on a fast, scenic, course that starts at the historic Cabrillo National Monument and ends in Balboa Park. Click here for more information. 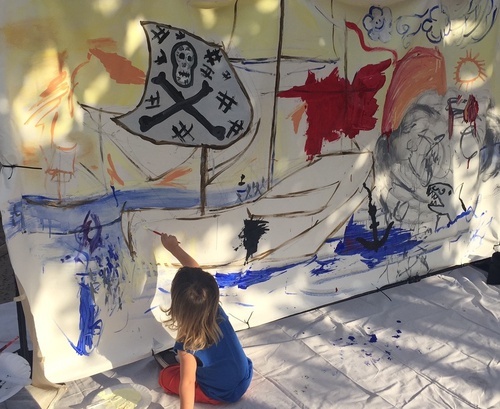 The San Diego International Kids’ Film Festival will screen over 150+ films from 30+ countries. American filmmakers as well as film delegations from China, Korea, Taiwan, Canada, Mexico, Russia, Japan, India, France, UK, Germany and many more, will appear at the event. Click here for more information. Bocce Bash will hit the field at SDCCU Stadium! Now in its fourth year, this fundraiser for the nonprofit SDCCU Holiday Bowl features round-robin Bocce tournament play, live entertainment, a costume contest and beer provided by Coronado Brewing Company! No experience needed. Bocce equipment provided. Click here for more information. To show our appreciation, ALL Allison James Estates & Homes agents, staff and their families are invited to attend our Summer Beach Bash! This is a free event! 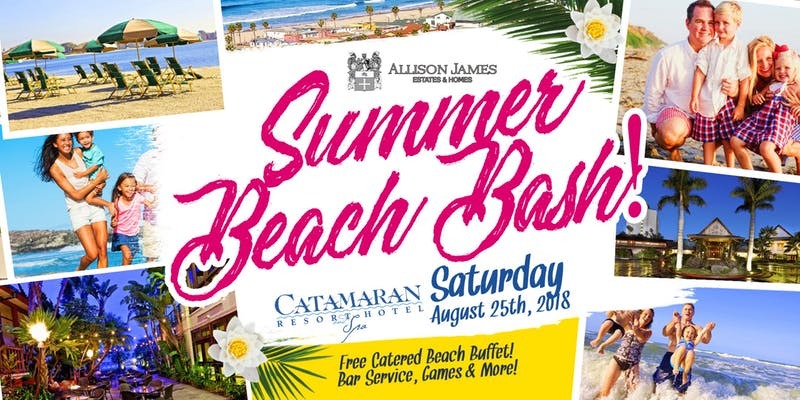 Come on out to the Catamaran Resort Hotel and Spa in San Diego for some fun in the sun with food, drinks, games, and more! Click here for more information. The Imperial Avenue Street Festival is a multicultural street scene that celebrates the rich history, arts and culture of the Greater Logan Heights community. Click here for more information. Run along the scenic Bayfront boardwalk & Seaport Village. Fun wellness fair DJ, music and more, plus give back opportunities onsite! Click here for more information. Experience Bike the Bay, a scenic bayside ride, and also enjoy a rare opportunity to ride over the San Diego-Coronado Bay Bridge. Click here for more information. 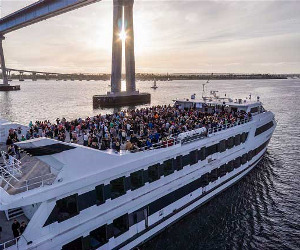 Set sail with us as we embark on the Third Annual Lagunitas Brews Cruise. 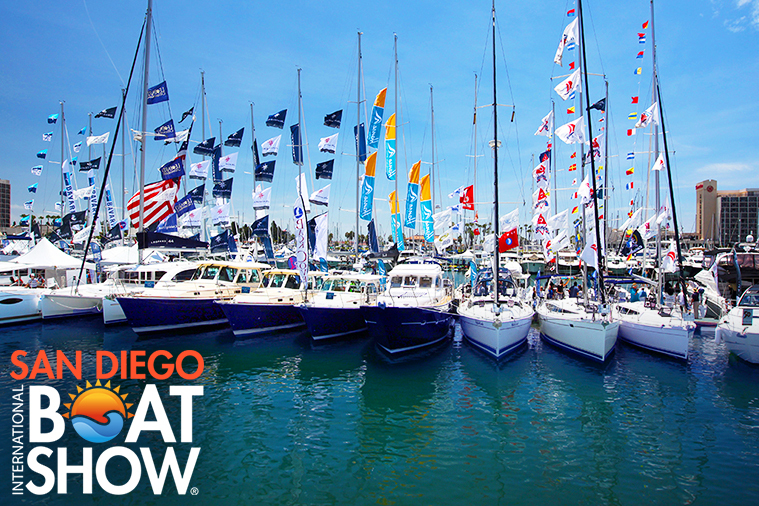 We sail the San Diego Bay and experience one of a kind views. 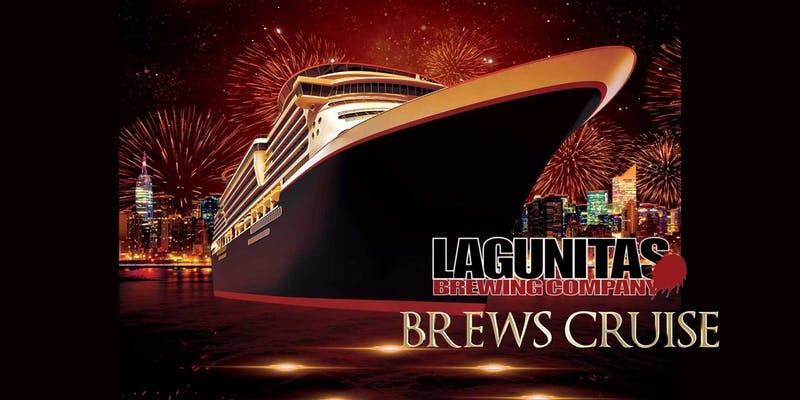 The cruise features unlimited samples of over 20 different Limited Release and Iconic Lagunitas Craft Beers, including special releases and limited production straight from the brewery in Petaluma. Click here for more information. 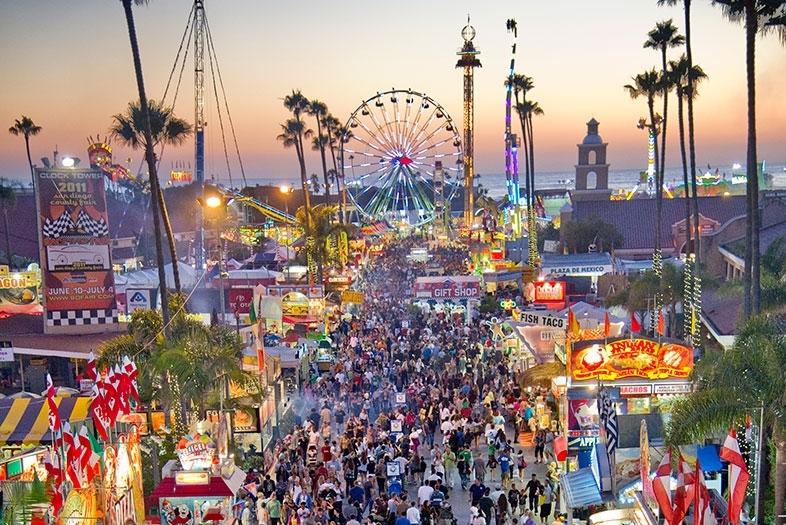 The San Diego County Fair is the largest county fair in the nation. Last year, attendees reached a record high of over 1.6 million people. This year there will be over 4,184 attraction, 1,879 concerts, and 26 days of fun in the summer sun! This years theme will be “How Sweet It Is” and is brought to you by Vons/Albertsons. You’ll leave the ordinary world behind the minute you step into this magical sweet spot overflowing with opportunities to truly savor summer with the excitement of a wide-eyed kid. 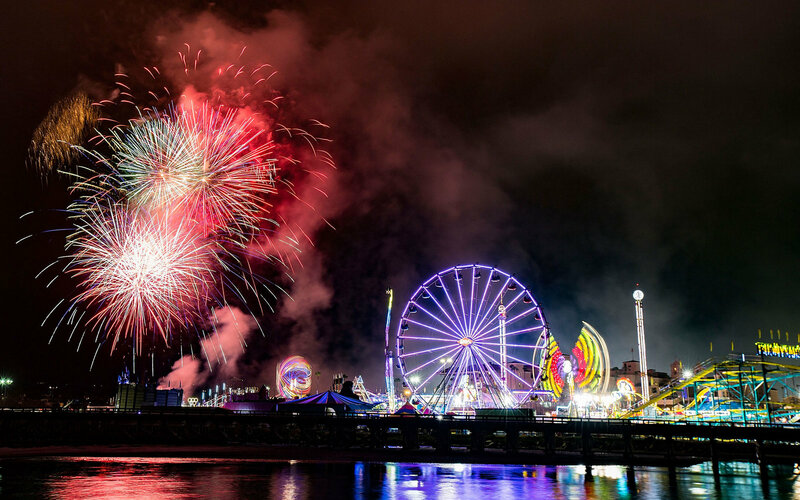 Whether it’s sampling chocolate bubbling from a fountain, soaking up the glittery ocean views from atop the Ferris wheel, discovering how nature’s sweet fruits grow and ripen, or enjoying the Fair’s golden-ticket entertainment, your toughest decision will be choosing what to indulge in first! For information on tickets and prices click the link! 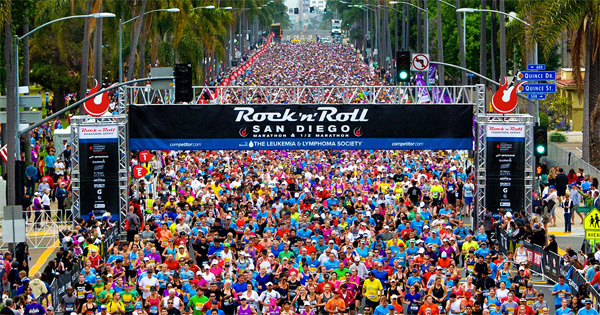 The annual Rock ‘n’ Roll Marathon has been taking place in San Diego for over 20 years. It is one of the most remarkable marathons in California because of its infusion of live music and cheer teams during the event and eclectic participants. This year they are promising to bring more music, more technology, and more of the best in-class running to the event. So come out and race the event or support your favorite runner. There will be activities for all to do! For registration and more info please follow the link! 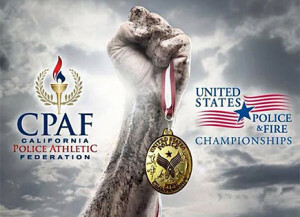 United States Police & Fire Championships brings together law enforcement and fire athletes from across the country to compete in Olympic-style sports. Athletes representing law enforcement, firefighters, and officers from corrections, probation, border protection, immigration and customs from across the country compete in Olympic-style sports in 50 different sports in 35 venues throughout the county. Click here for more information. Come and help us celebrate the Annual RB Alive! 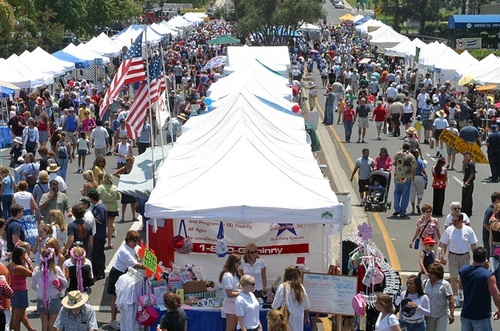 in Rancho Bernardo with a full day of entertainment, more than 300 booths, food, a Kids Zone and more. Celebrate the North San Diego Business Chamber’s Annual RB Alive! Expo with a full day of entertainment and enjoyment. Visitors can partake of tasty treats, browse over 300 booths featuring arts and crafts, information from regional and local businesses, service clubs and religious organizations. Click here for more information. country for an elegant and high quality showcase. Click here for more information. How Hard Corps are you? 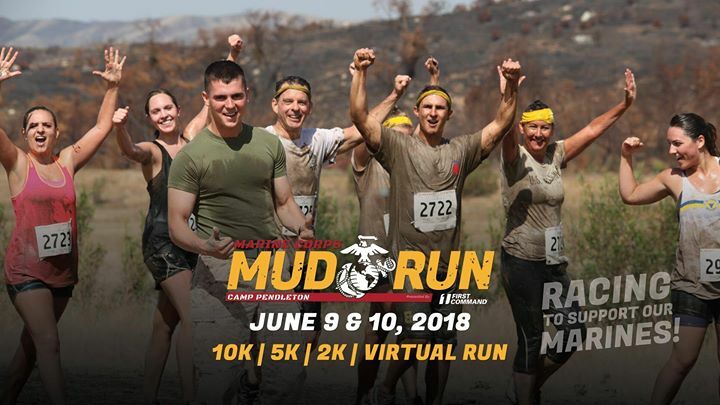 Get ready to run through the terrain of Marine Corps Base, Camp Pendleton where our U.S. Marines train. There will be over 300 Marines “Motivating” participants along the course, as well as Military vehicle displays. Click here for more information. With nearly 200 breweries represented from around the world, beer aficionados will enjoy hard-to-find specialty craft brews alongside favorites from our local brewing scene. Specialty vendors will be selling a variety of accessories and gifts for the beer lover – from craft beer art to brewed beer bones! With a stage featuring educational demonstrations with recognized industry professionals to food pairings you won’t want to miss! Click here for more information. 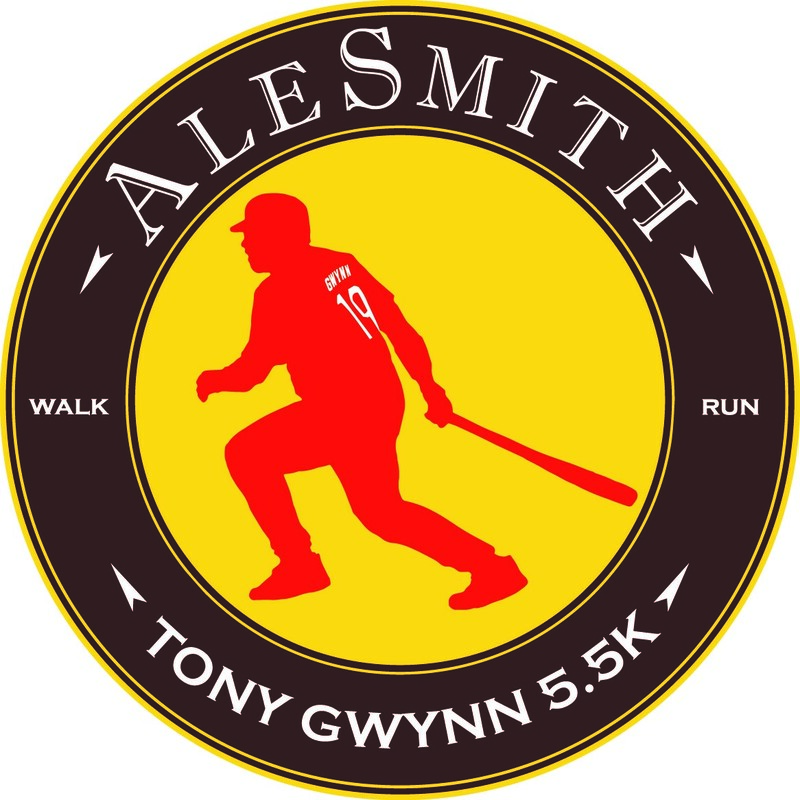 Join AleSmith Brewing Company and the TAG Foundation for the 4th Annual Tony Gwynn 5.5K Run & Walk, a charity event remembering our dearly departed friend, “Mr. Padre”.Why a 5.5K? Tony Gwynn was known to hit balls between the third base and shortstop, which was later dubbed as the “5.5 hole”. Click here for more information. 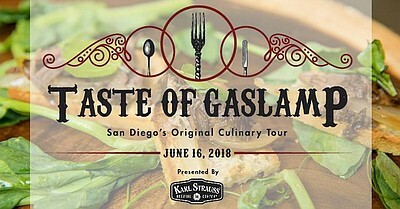 Join us for the 24th Annual Taste of Gaslamp presented by Karl Strauss, San Diego’s original culinary tour! On Saturday, June 16, 2018, the Gaslamp Quarter will be showcasing the excellent dining options available in our vibrant district. 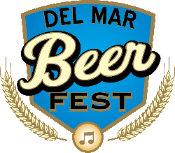 General Admission tickets are $35 pre-sale ($45 day-of) and allow you to sample 24 different restaurants from 1:00 to 4:00 PM on a self-guided walking tour with a beer garden featuring different brews from the Karl Strauss brewery. But the fun doesn’t have to stop then. 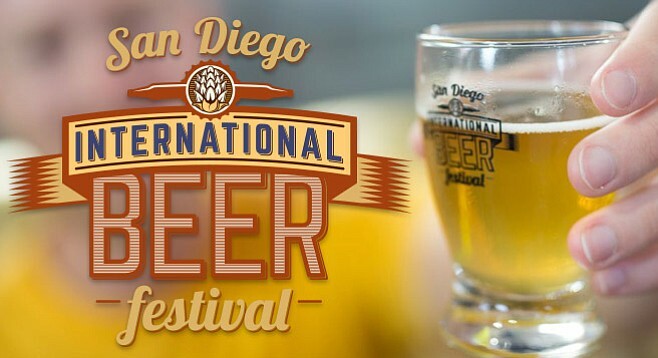 For only $65 ($75 day-of), you can upgrade to a VIP Ticket and experience 6 additional fine dining restaurants serving larger bite portions with a cocktail at each location, a Gaslamp Goodie Bag and an exclusive VIP reception at one of the rooftop bars in the Gaslamp Quarter! Join Hotel Del Coronado for our annual Father’s Day Concert & BBQ supporting America’s veterans and military through the Gary Sinise Foundation. The show will open with a spectacular skydiving show from Skydiving Innovations. Attendees will enjoy delicious BBQ and drinks as they listen to Gary Sinise & the Lt. Dan Band cover hits from Bruno Mars, The Police, Stevie Wonder, Bruce Springsteen, Kelly Clarkson, the Zac Brown Band and more! Click here for more information. Stay after dark and help us celebrate the Zoo’s newest experience, Conrad Prebys Africa Rocks! Come “rock and roar” every day this summer, with live music, a variety of surprise encounters, and African-themed entertainment for the whole family, which will add a chorus of excitement to your summertime plans. An amazing trampoline act, Dr. Zoolittle, and more are ready to “wow,” plus a procession of larger-than-life animal puppets headline an end-of-the-evening performance. Rock—and roar—on! Click here for more information. 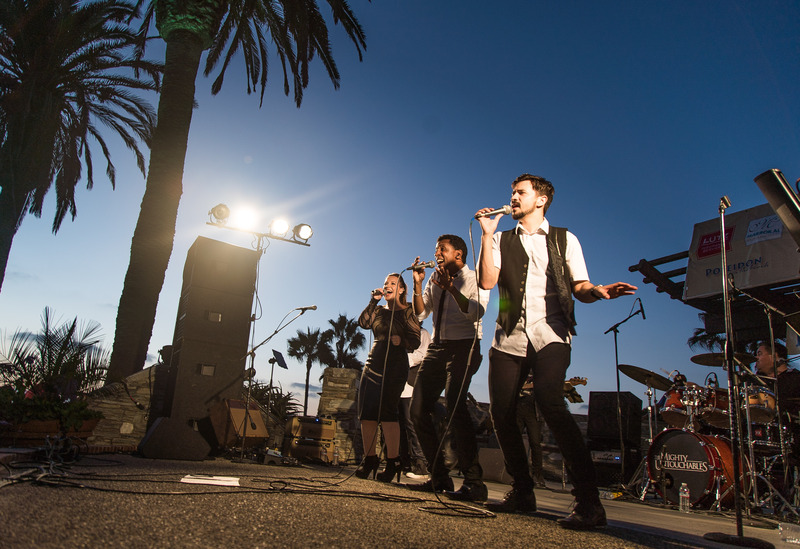 Gather by the Powerhouse for the Del Mar Summer Twilight Concerts to socialize, picnic, and enjoy music as the sun sets over the ocean. Since the first Twilight Concert was held in the summer of 1983, the summer twilight concerts have been a great Del Mar tradition. Click here for more information. 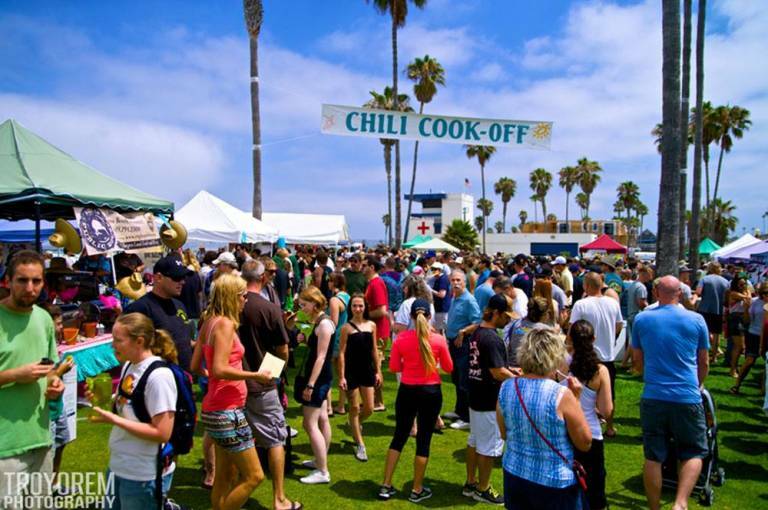 Join more than 70,000 visitors for an oceanfront chili cook-off, five stages of continuous live music and entertainment, the community mural project, Artists Alley, carnival rides and games, food and vendor booths, a beachside beer garden and more. The one-of-a-kind Hodad’s Burger-Eating Competition will offer contestants a chance to be featured on the Hodad’s Wall of Fame in Ocean Beach. Click here for more information.